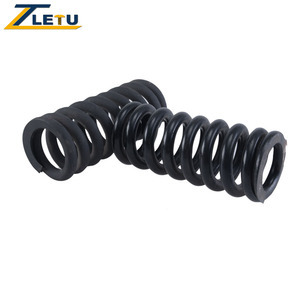 Jinan Letu Environmental Protection Technology Co., Ltd.
Shanghai F.Z. Construction Machinery Co., Ltd.
&bull; We sincerely wish the cooperation with friends in the relative fields! &bull; We sincerely wish the cooperation with friends in the relative fields! &bull; We sincerely wish the cooperation with friends in the relative fields! 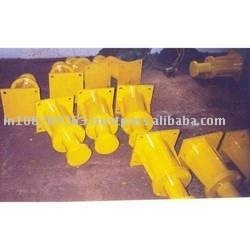 Shenyang Huapu Construction Engineering Machinery Co., Ltd. 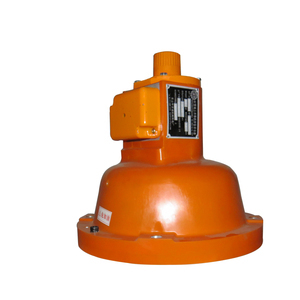 Product Application Mast section for building hoist Material: Steel Length :1.508m Detailed Images Our Service Pre-Sales Service * Inquiry and consulting support. 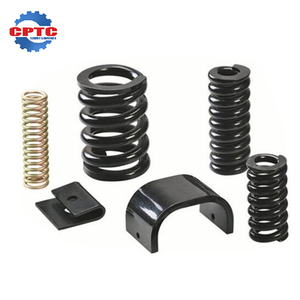 , founded in 1999,is the People&rsquo; Republic of China lifting machinery and special equipment manufacturing license of construction hoist professional manufacturers now has become a backbone enterprises construction machinery industry ,including research ,development and production sales of hoist. 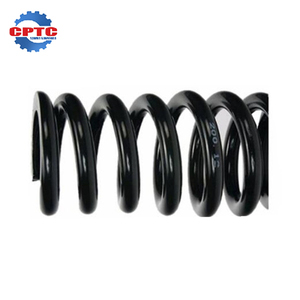 Companies rely on the abundant technical strength, stable manufacturing technology and formed independent and high quality of new product development all the time, constantly improve the technical performance, make our products meet the needs of customers . netrual packing B. original packing C. If you are interested in our any product, please do not hesitate to contact us at any time. C02x006 OEM K620257 Front Upper Control Arm and Ball Joint Assembly Set for Chrysler 300/Dodge Challenger/Charger/Magnum MOTORMAN C02x006 Front Suspension Kit - Contains 2 Pieces Driver and Passenger Side Chassis Set 2 Upper Control Arm and Ball Joint Assembly with Bushings 2005-2011 Chrysler 300 - Models with Rear Wheel Drive (RWD, 2WD) 2012-2014 Chrysler 300 - Models with Rear Wheel Drive (RWD, 2WD) and 6.4L V8 Engine 2008-2011 Dodge Challenger - Models with Rear Wheel Drive (RWD, 2WD) 2012-2014 Dodge Challenger - Models with Rear Wheel Drive (RWD, 2WD) and 6.4L V8 Engine 2006-2011 Dodge Charger - Models with Rear Wheel Drive (RWD, 2WD) 2012-2014 Dodge Charger - Models with Rear Wheel Drive (RWD, 2WD) and 6.4L V8 Engine 2005-2008 Dodge Magnum - Models with Rear Wheel Drive (RWD, 2WD) Similar products list link We handle many other control arms. Please contact us if your required product is not list above. 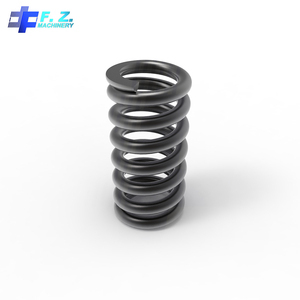 Alibaba.com offers 97 hoist spring buffer products. 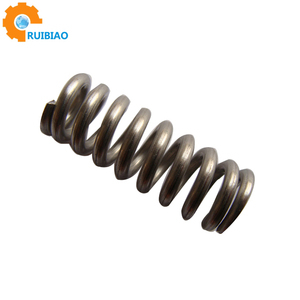 There are 17 hoist spring buffer suppliers, mainly located in Asia. 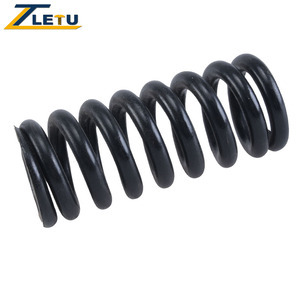 The top supplying country is China (Mainland), which supply 100% of hoist spring buffer respectively. 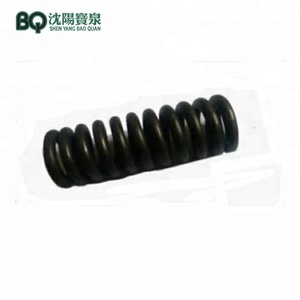 Hoist spring buffer products are most popular in Domestic Market, North America, and Mid East.